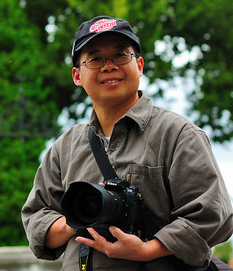 Austin Li is a professional pharmaceutical chemist who loves photography as a hobby. He started with SLR shooting back in 2005 with his beloved Nikon D70. He loves photographing nearly everything along his family activities: vacation landscaping, kids musical activities, family snaps, stage performances. 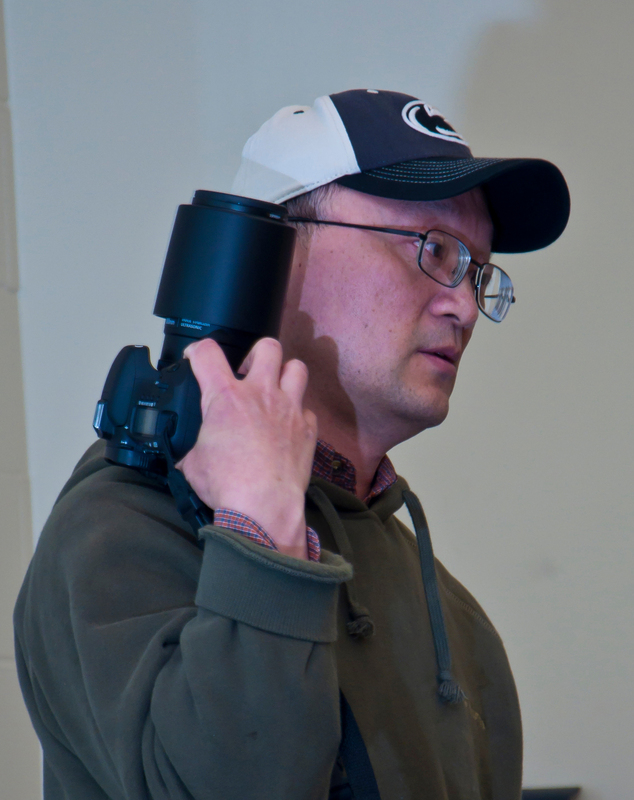 He also photographed Great Valley Middle School Musicals, Dance in Evergreen Chinese School, ACP Mid-autumn celebration 2010 and some ballet performances. He is currently a TimeLightArt member. Li-Qiong Chen of Broomall , PA is a multitalented husband and proud father of seventeen-year old daughter Lucy. Li-Qiong original came from Shanghai PRC in twenty years ago and currently is working at University of Pennsylvania . In his free time, however, he is an avid photographer; he often carries around his camera wherever he goes, snapping photos of plant life and nature as well as portraits of people. 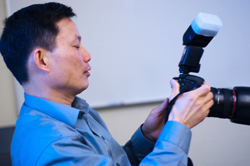 Li-Qiong started off learning photography techniques on his own, but recently, he has also become a member of the Delaware county camera club. You can view some of his photos on his web site http://www.familyphotoart.com/. Li-Qiong can be contacted at : Tel: 610-618-6597; E-mail: liqiongchen@yahoo.com. 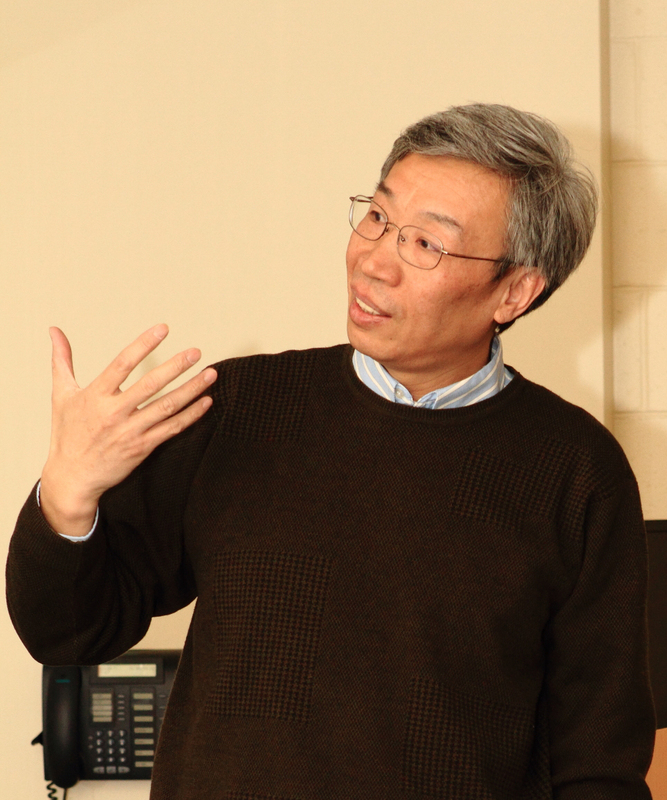 Lin Tan, teaches mathematics at West Chester University (WCU). 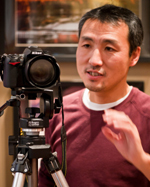 He has developed interest in photography for the past three or four years. 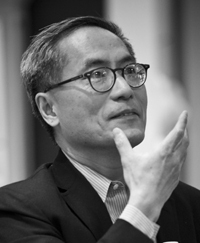 He has since held one-man exhibitions at the Mitchell Hall Gallery of WCU, Guizhou University Art College Gallery, Knauer Gallery at WCU, the QVC Room at the FHG Library at WCU, and group exhibition at the Calmut/HP Gallery in New York City. He has taught two courses, Black-and-White Photography and Realism Photography to the photography major students in Guizhou University. His other interests include poetry, both Chinese and English and music. Actual matted and framed portrait photographs will be brought in together with slides for exemplification. Sample works from the audience are welcome for the purpose of discussion, analysis and critiques. If time and light permits, demonstration shooting will follow the presentation. 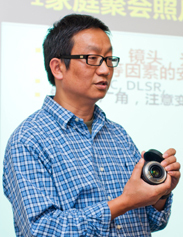 James Mu: Computer software engineers, in 2002, he started his first digital Canon series camera. Lighter Meter：Evaluative, Partial (8%), Spot(3.5%), Center weighted Average. When should I go out? Look for Patterns, interesting geometry shapes, subjects of high contrast texture. Don’t always look at the big picture. Look around yourself and you may find subjects of great interest. Time-light Art Group 时光文艺沙龙 | Powered by Mantra & WordPress.